Richard can build any complex roof structure like this Sussex barn end detail. 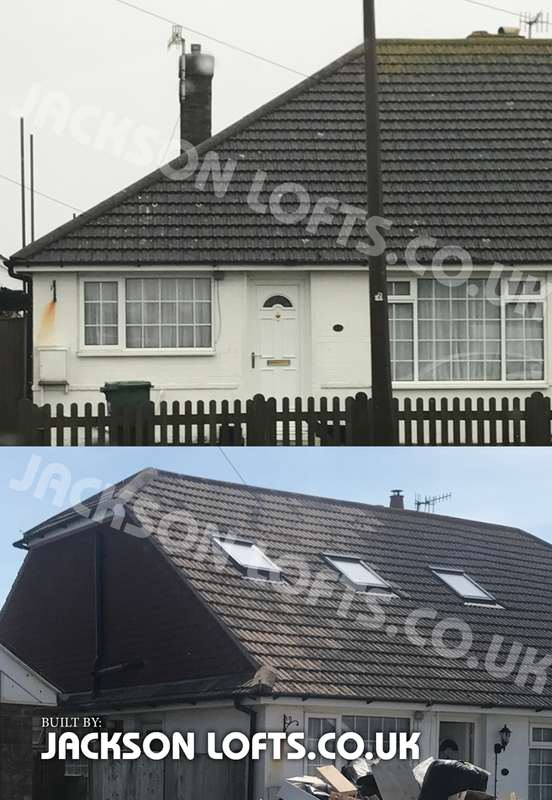 Approved by building regulation, built exactly to plan, a highly skilled roof builder, contractor and master craft person, proud of all his loft conversions built. For a free estimate please email me through my contact form to arrange a suitable time to visit. This entry was posted in Loft conversions and tagged bungalow loft conversion roof built by Richard Jackson, carpenter available to hire by the day, contractor carpenter, highly skilled roof builder, Hip to gable loft conversion image, Hip to gable loft conversion photo, master craft person, skilled roof builder, Sussex barn end roof builder. Bookmark the permalink.